Julia Stephen (1846-1895) was Virginia Woolf’s mother – and you can see their resemblance very clearly in the picture below. She was born in Calcutta, India to parents Dr John and Maria Pattle Jackson, and was the youngest of their three daughters. 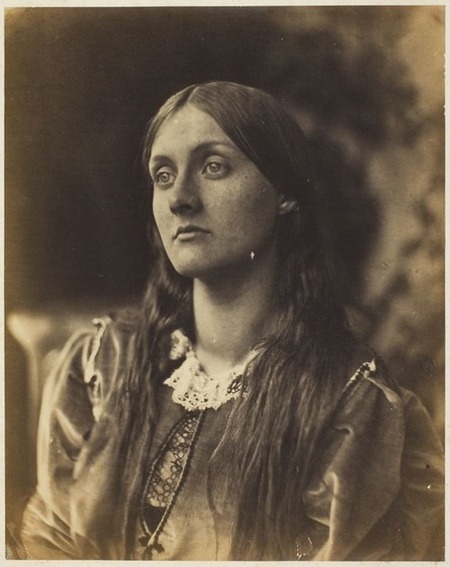 She was also the niece of famous Victorian photographer Julia Margaret Cameron. In 1848 she moved back to England with her mother and sisters to live in Hendon, her father following some years later. One of her sisters, Sarah, married the Victorian politician and historian Henry Thoby Prinsep, whose home at Little Holland House was an important meeting place for writers, painters, and politicians. Visiting her brother-in-law’s house, the very attractive Julia became something of a famous society beauty and was a model for painters such as Edward Burne-Jones, George Frederick Watts, and William Holman Hunt. Through her friend Anne Thackeray, the daughter of the novelist William Makepeace Thackeray, she met the biographer and essayist Leslie Stephen, who at that time was married to Thackeray’s other daughter, Harriet. Julia was influenced by Leslie Stephen’s writings on agnosticism, and when his wife died suddenly in 1875 she helped him to move to a house nearby her own in Hyde Park Gate in Kensington. Stephen declared his love for her in 1877, but she felt that she could not ever marry again, so they agreed to remain very close friends. However, a year later she changed her mind and they both married for a second time. Four children appeared in quick succession – Vanessa (1879), Thoby (1880), Virginia (1882), and Adrian (1883) – and they lived together with the three children from her first marriage, George, Stella, and Gerald Duckworth. Julia participated (erratically) in the home education of her daughters, but a great deal of her emotional energy went into supporting her husband Leslie, who suffered from depression. She also nursed her own parents until their deaths. In fact she dedicated herself to looking after other people, and spent a great deal of her time to nursing the sick and dying. She travelled around London visiting hospitals and workhouses, and in 1883 she published Notes from Sick Rooms which is a discussion of good nursing practice and includes a rather witty section discussing the discomfort caused by crumbs in bed. Despite these humanitarian activities, she signed a petition against female suffrage in 1889, believing that a woman’s role in society should be limited to philanthropy and the domestic sphere. Following a bad bout of influenza she died in 1895 at home in Hyde Park Gate, and was buried in Highgate cemetery. The Bloomsbury Group is a short but charming book, published by the National Portrait Gallery. It explores the impact of Bloomsbury personalities on each other, plus how they shaped the development of British modernism in the early part of the twentieth century. But most of all it’s a delightful collection of portrait paintings and photographs, with biographical notes. 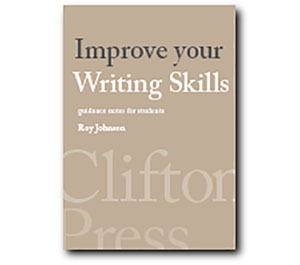 It has an introductory essay which outlines the development of Bloomsbury, followed by a series of portraits and the biographical sketches of the major figures who had such a profound influence on the world of literature and the arts between 1900 and 1940.